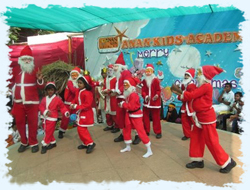 Celebrations are another mode of learning and are an important custom at ANAN. 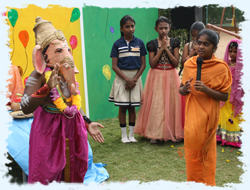 Celebrating various religious festivals and important days gives students the opportunities to view and understand more about cultures different from their own. 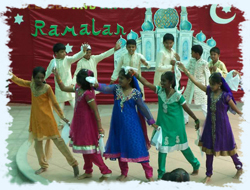 Students develop respect and open-mindedness for other cultures through these celebrations. 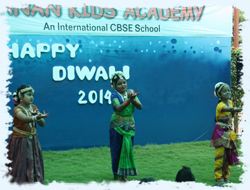 Colour days are also given importance. 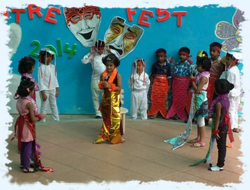 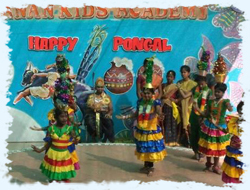 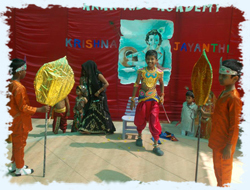 Each class holds a celebration incorporating drama, art, storytelling etc. 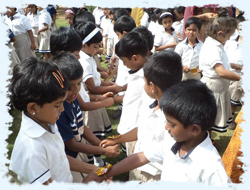 Celebrations give students an opportunity to engage with their peer group as learners, instilling a sense of pride and accomplishment. 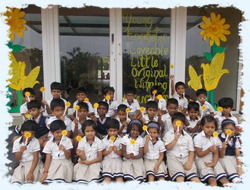 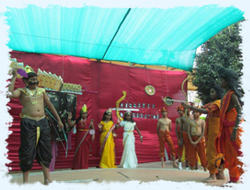 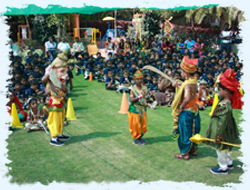 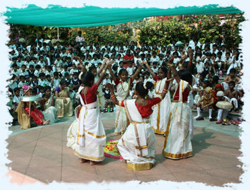 The children host events, conduct choirs and contribute in various other modes.